We attended the panel discussion “Retail’s BIG Fast Track 2016: The Need for Speed—Accelerating Retail Today” partnering with NYC retail accelerator XRC Labs, the panel featured entrepreneurs who are forging new and meaningful business models while tackling some of the industry’s more complex issues. Participating companies were selected in an application process and are among the best retail startups from the West and East Coasts. Speaker: St acey Ferriera, Cofounder and CEO of Forrge, a San Francisco– based tech startup that enables hourly workers in retail and quick-service restaurants to pick their own hours and set their own schedules. Forrge is building an on-demand workforce for retailers, who can leverage the freelancers and self-employed workers that make up 40% of the workforce. 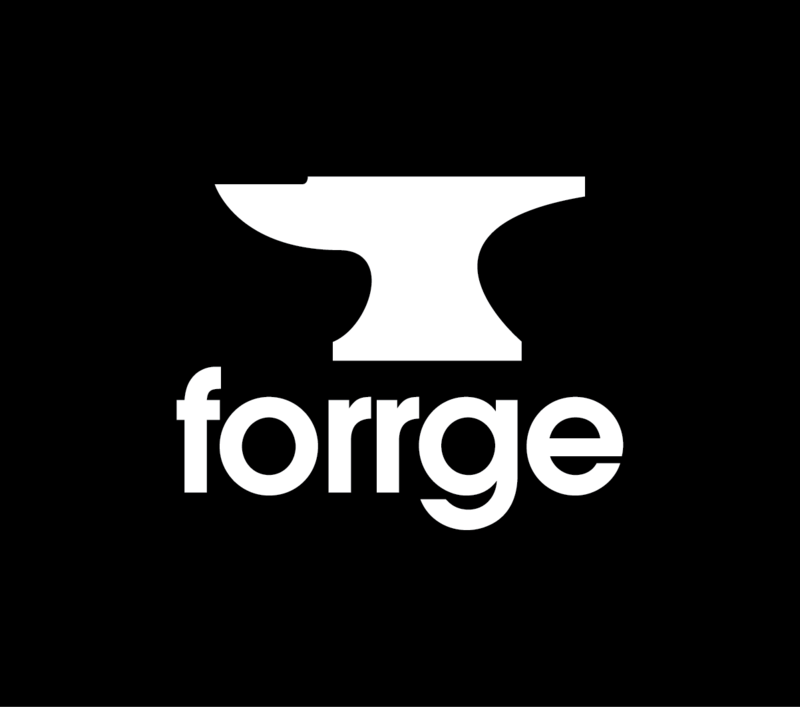 Ferriera announced Forrge’s mobile application and web platform. The mobile app allows users to see shifts posted by retailers that they are approved to work. Users can work at more than one retailer and pick up as many hours across the platform as they would like, making it easier for them to make a living. An Uber-like star rating system will provide greater transparency for the workers as well as managers. Speaker: Natalia Allen, designer and Founder and CEO of fashiontech startup Natalia, discussed sustainability problems in retail. “More than 8,000 chemicals were used to make the clothes in your closet and 1,800 gallons of fresh water to manufacture the jeans you’re wearing right now,” she said. Her company is part of a movement started by designers who seek to revolutionize the manufacturing process to create zero waste. Robots are used to make each product, which saves a lot of fuel and textile waste. Allen incorporates 3D-threading technology that creates seamless, high-quality dresses in 30 minutes. The environmentally friendly production process is Oeko-Tex certified. Allen claims her company is the first fully automated contemporary American brand. All products are made in one step and in one place. The supply chain is fast and flexible and carries no excess inventory. The third presenter was Michelle Bacharach, Cofounder of FindMine, which provides technology for retailers to deliver product guidance and curation at scale. The technology automates and personalizes style merchandising by using artificial intelligence to replicate the experience of being helped by a store associate. Bacharach explained the importance of retailers being able to “intelligently bundle” their merchandise efficiently online. 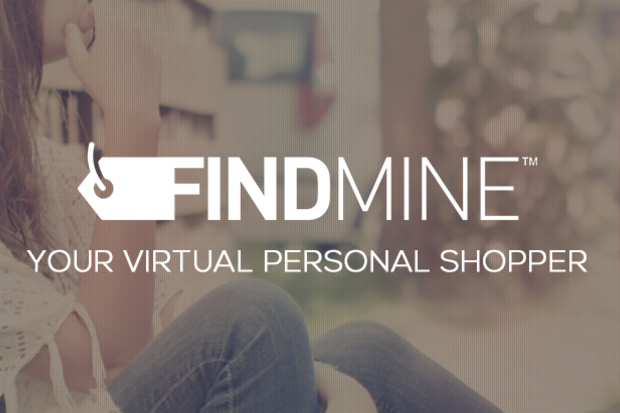 FindMine uses a proprietary algorithm that assembles a collection of product assortments on e-commerce websites through pattern recognition. The technology helps retailers pull together products in categories that range from furniture to electronics to fashion. Whereas the Internet of Things is devices talking to each other, Bacharach’s technology focuses on products “talking to each other.” FindMine helps retailers understand the relationship products have with each other in the e-commerce space. Cofounders Nikki Lawrence and Casey Sullivan presented their company, Gleem & Co., an online consignment platform for high-end jewelry and watches. The platform is a two-sided marketplace of buyers and sellers. Today, $5 trillion worth of jewelry, that is likely unworn, is stored in homes around the world, said the founders. The website hopes to unlock rare collections around the world with a scalable technology. Jewelry is authenticated and curated, so buyers and sellers can unlock the best value possible. Lawrence and Sullivan stressed the importance of trust for the buyer and seller on their high-end jewelry marketplace. The platform houses a master appraiser ranked in the top 50 in the world. Free shipping is insured by Brink’s, and the jewelry, when at Gleem & Co., is insured by Lloyds of London. It is a circular marketplace where the buyer often becomes the seller. The cofounders estimate there is a $250 billion supply of dormant value. The final retail startup that presented was menswear brand R.F. Madison (RFM). 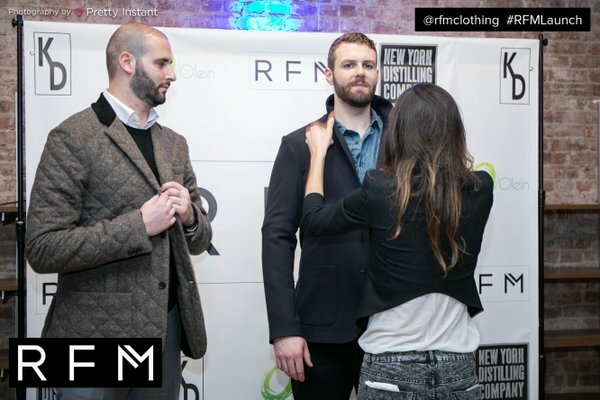 RFM cofounders and Harvard Business School graduates Kevin Flammia and Jonn Reynolds said they felt traditional clothing brands often do not make clothes that fit tall men properly: Flammia is 6’3″ and Reynolds is 6’10”. They pointed out that the sizing chart for the human body has been the same since World War II. The duo is leveraging a database to intelligently determine new sizes and grading standards, and plans to adapt them over time based on changing body types. “Data is everywhere, but is missing from fashion,” said Reynolds. They are using nonlinear grading and data from over 10,000 body scans to create anatomically correct sizes. Flammia and Reynolds believe that the data and product can solve the significant return issue, too. The global online apparel industry is worth $72 billion and 30% is returns, 90% of which are due to fit. Full report pdf available on our website. 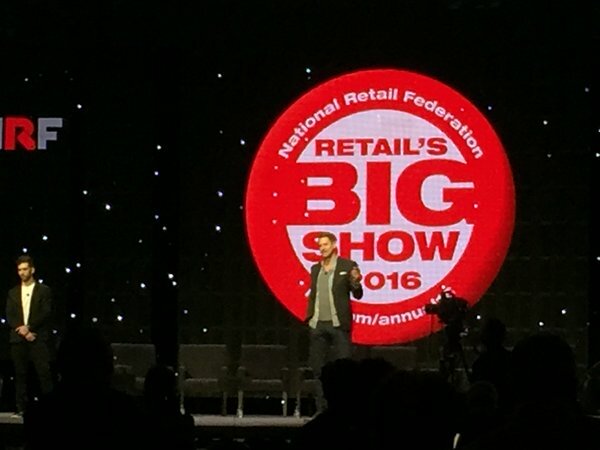 Thank you for following along with our #nrf16 coverage – don’t miss our previous wrap-up’s from Day 1, Day 2, and Day 3.